Charles Spurgeon has been called the “Prince of Preachers,” having preached to over 10 million people in his lifetime–his writings have been consistently in print and impacting millions more since 1866. 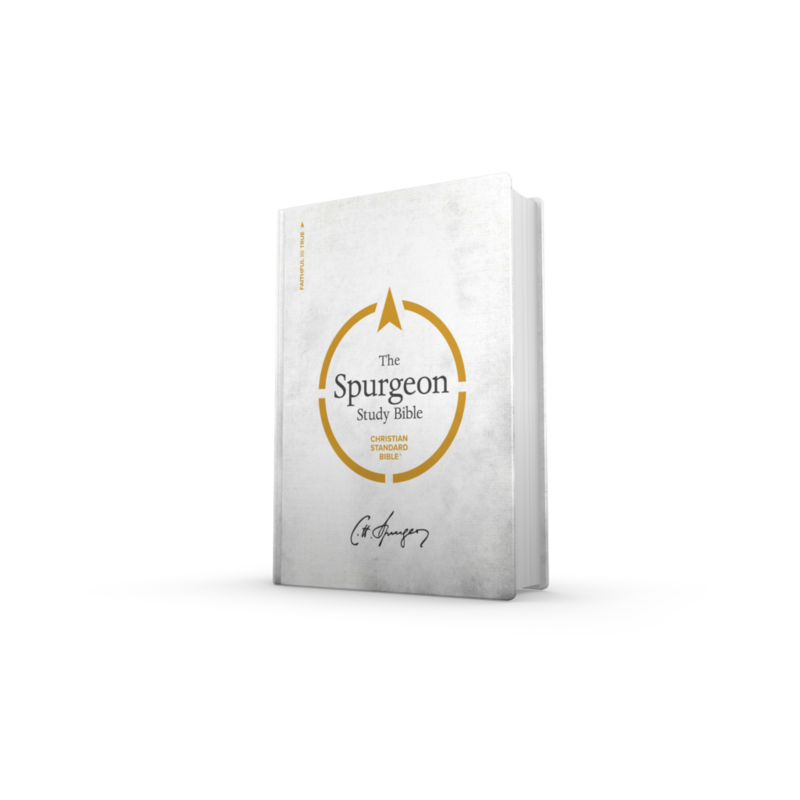 Curated by General Editor Alistair Begg from Spurgeon’s own sermons, this study Bible will enrich a readers’ daily study of God’s Word. Includes a ten-page biography. Order your copy today.